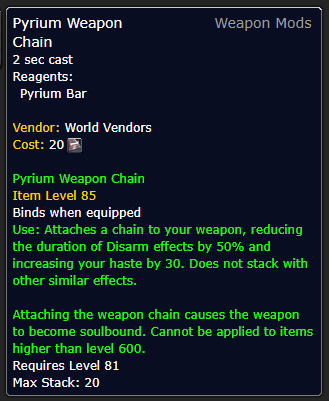 Pyrite is one of those ‘forgotten’ ores that players collected during the Cataclysm expansion. 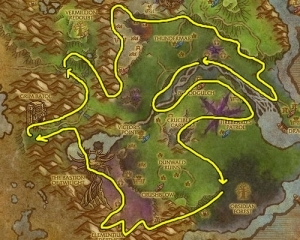 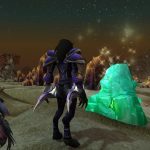 There are two routes that are commonly used to collect both Elementium ore as well as Pyrite Ore. Clearing out an area of the Elementium ore will spawn the Pyrite ore deposits that you are looking for. 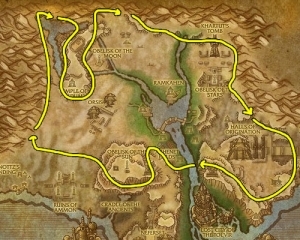 Most of the route will take you to the mountain edges of the zone. If you have a combined miner/herbalist you can obtain some extra income from the herbs picked. This again puts you around the edges of the zone into the mountain areas. The deposits do spawn in the middle of the zone but staying on a set path can allow you to pick up the respawn quicker. 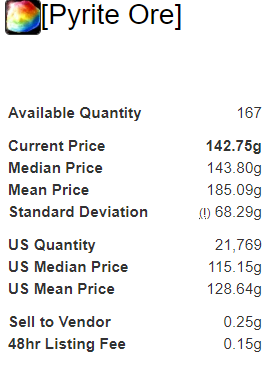 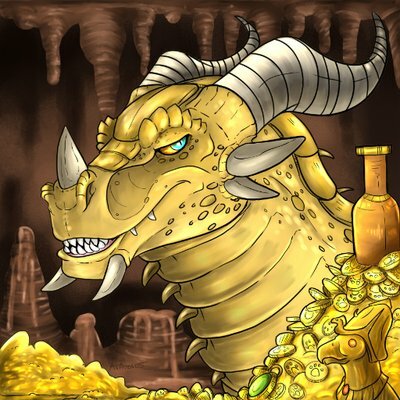 Profit production for your Pyrite Ore and Volatiles. 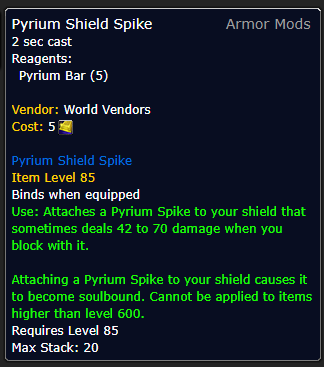 Pyrium bars by themselves can be used by Blacksmiths to craft armor enhancements. 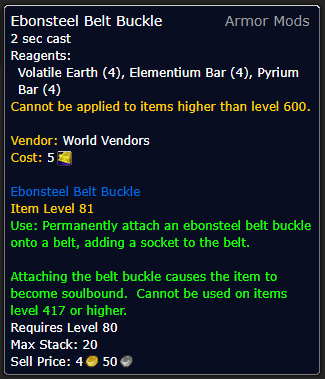 But they have a limited use (based on gear level). 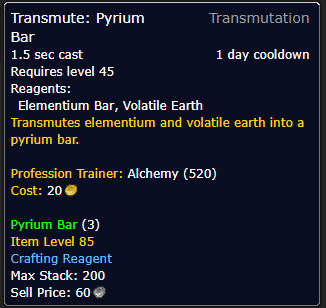 But the special use for Pyrium bars is selling them to alchemists for a Truegold Transmute. 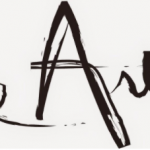 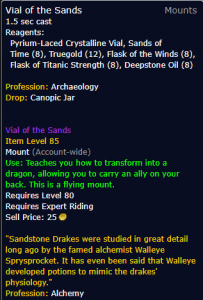 The four different Volatiles (Fire, Air, Water, Earth) are used in multiple professions. 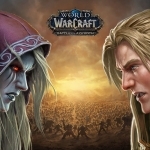 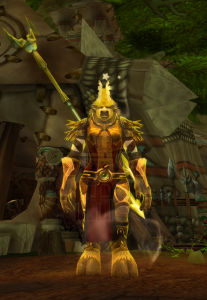 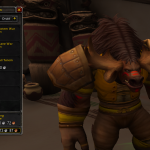 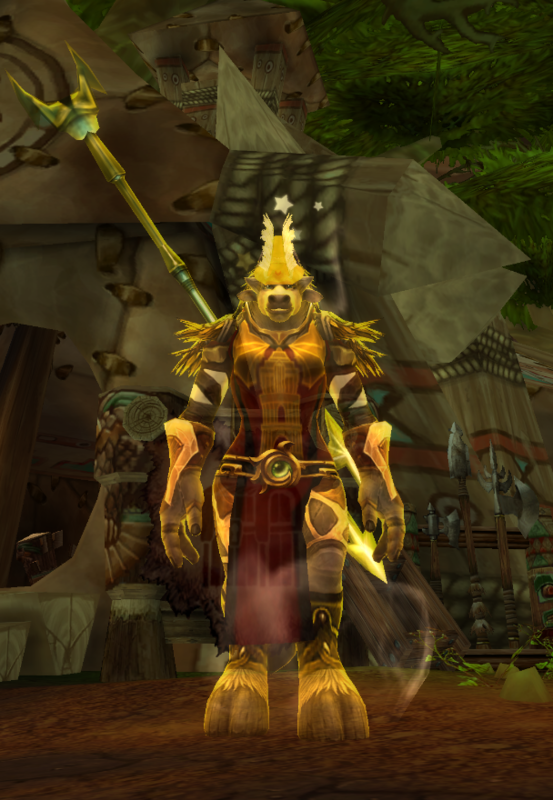 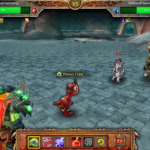 Many of the popular Cataclysm transmog gear use them for crafting. 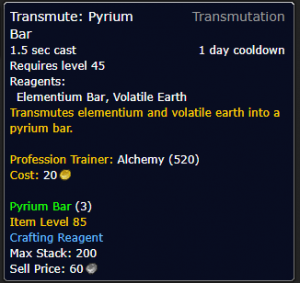 The first transmute that Alchemists is to transmute Elementium bars into Pyrium bars. 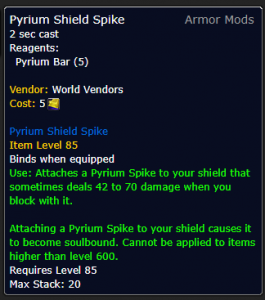 Truegold is transmuted using 3 Pyrium bars plus 10 volatile fire, 10 volatile air, and 10 volatile air. 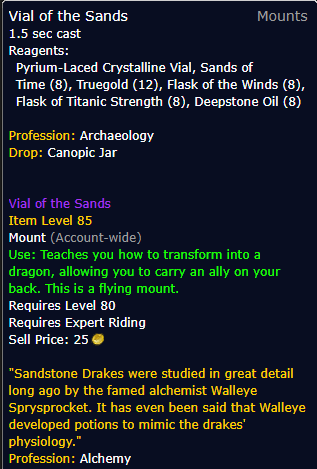 For explosive profits, Alchemists use this for their crafted mount which is in heavy demand. 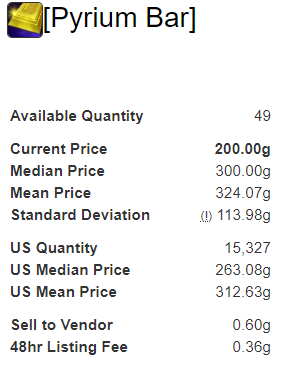 or purchase from the AH. 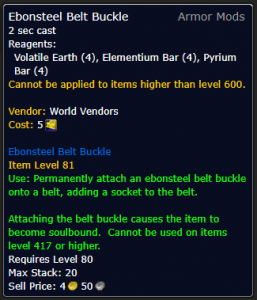 from an expansion, the more opportunities of these being on a limited supply basis. 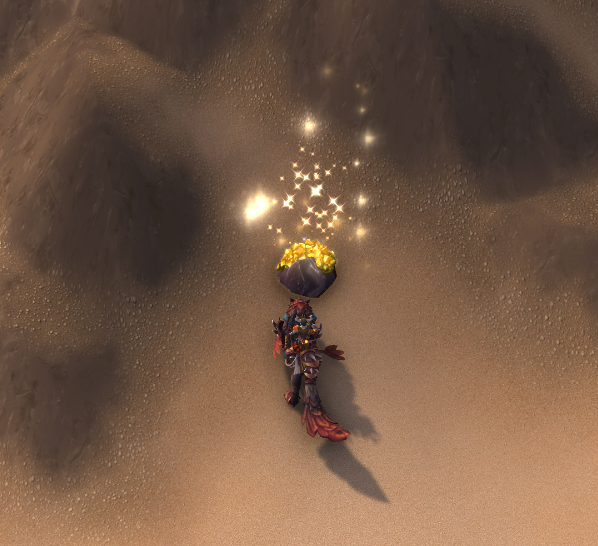 Gathering old world materials and crafting has always been a staple for gold making success. 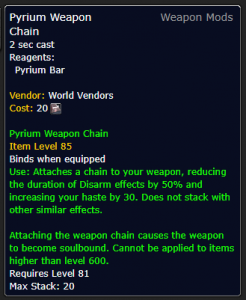 Pyrium ore mining is one of the best examples of taking a long forgotten item and making it into golden profits.